Owning a home for the first time is rewarding but overwhelming at times. There are various systems and maintenance tasks you need to take care of to ensure the residence continues to run smoothly. One of these is the plumbing. Fortunately, say the professionals at John Lockwood Plumbing in Ontario, NY, keeping this system in excellent shape is relatively simple. Once a year, call a professional to examine the system, even if there’s nothing wrong. They’ll make suggestions to lower your bills and use water more efficiently. The expert might also find the beginning signs of problems; they can then fix the issue before it gets out of hand and becomes expensive to repair. Clogs are inevitable, but never pour chemical cleaners down the toilet or sink to fix them. These products will corrode the pipes, which can lead to issues like leaks. Instead, try using a plunger or drain snake to get rid of the buildup. If neither of these work, a professional has industrial-strength tools and can help. 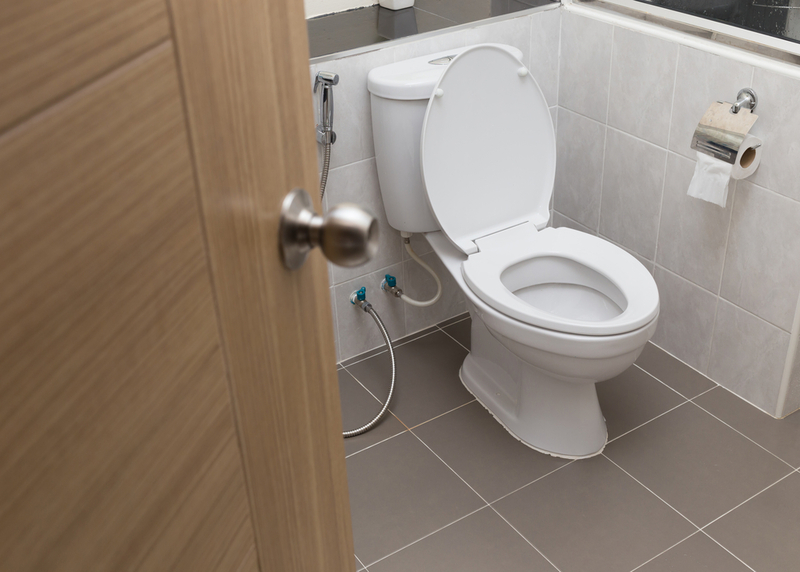 If you have a big leak or experience a sewage backup, you’ll need to turn the water off to prevent extensive damage. It’s best to know where the main shutoff valve is ahead of time so you can respond to the emergency quickly. Check the basement and crawlspace; this component is usually in one of those places. And, of course, it helps to partner with a professional so you always have someone to call when you need help with the plumbing. John Lockwood Plumbing offers various services — including repairs — at effective rates and has been working with customers for over four decades. To speak with a team member, call (585) 265-0736. Or, visit their website today.